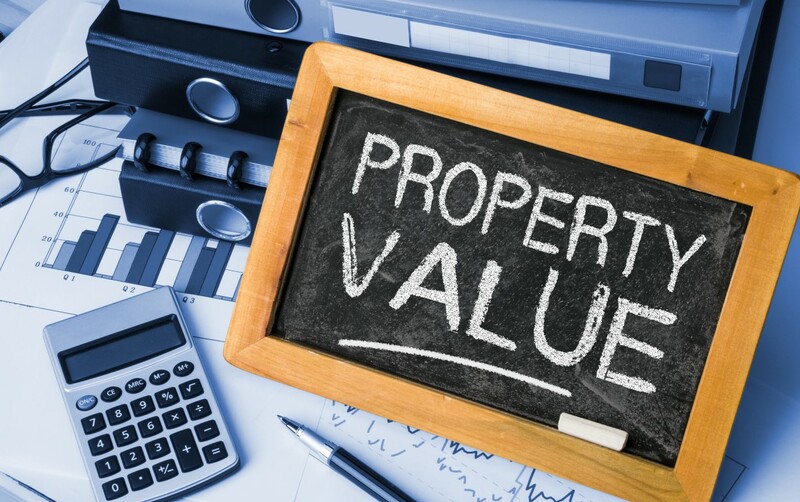 Understanding Appraisal Values - AKME Appraisals, *Divisions, Inc.
An Appraisal identifies your neighbourhood sold prices in order to best identify where in that specific sold price range your “home” falls. If you think your home is better than everyone else’s, you may have over improved resulting in a poor return on your spent money. To ensure you’re not overspending… hire a local Appraiser. The advice and savings, and confirmation of equity may be worth your inquiry. Comparables, Brackets & Zoning: Appraisals done the right way! How Much for a Basic Appraisal Without the “Bells & Whistles”? Reliable, professional company. Geoff has worked with us on several homes over the years his experience is second to none. I highly recommend Geoff and the whole AKME team. Great overall experience with Geoff assessing our home prior to getting mortgage-with-improvements approval - Geoff was diligent in trying to get hold of the seller's agent so he could visit the house, even when the agent didn't respond. Once he got access, he was quick to follow through and was easy to communicate with. We were very satisfied with the appraisal he gave to the bank. I have worked with Geoff on two different appraisal inspections. Working with an appraisal while being 5000kms away can be challenging - not with Geoff. He is on the ball! I never had to worry and wait for communication and one of the appraisals required changing of the dates 3 times. Geoff was always a professional, assisted in re-coordinating which likely was more work for him. As a mortgage broker working with an appraiser and getting good quality reports in a timely manner is key. I would have no hesitation to recommending Geoff and Akme to my colleagues in the area! Thanks Geoff for all that you do! Excellent service, personable staff and quick turn around time! Nova Scotia's Real Estate Appraiser's since 2003. Proud Member of NSREAA.